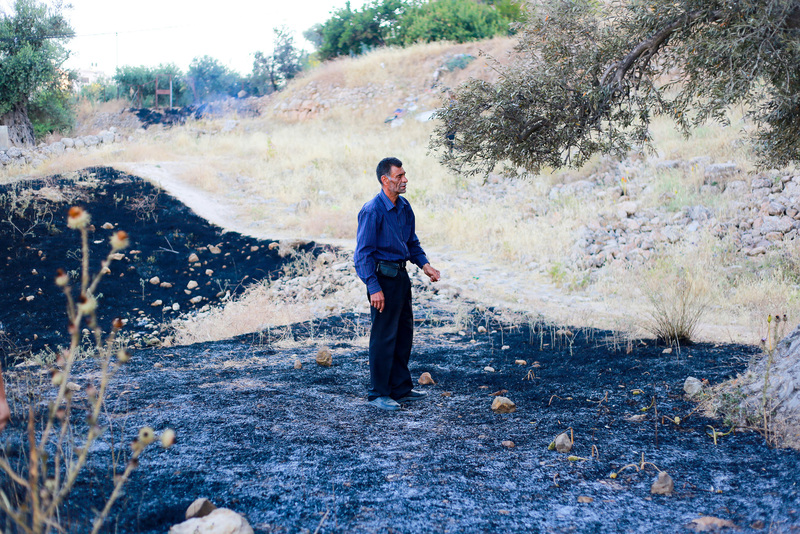 A native of Tel Rumeida mourns the loss of his olive orchard after it was burned by Israeli settlers. 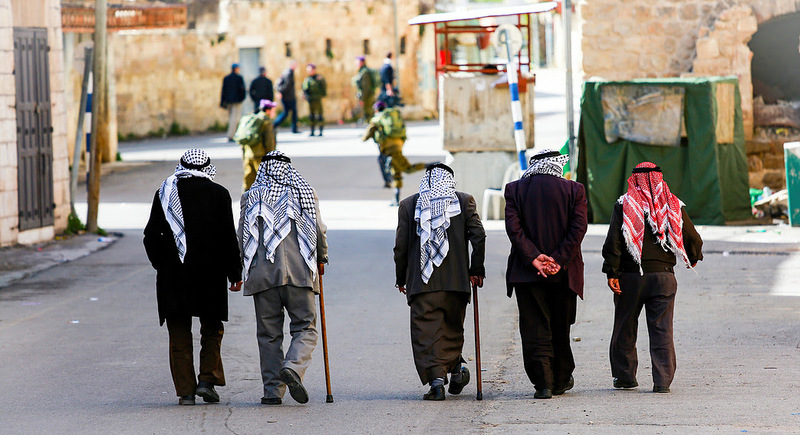 The area of Tel Rumeida is known for its groves of olive trees – some that are thousands of years old – and the Palestinian families that pride in their care-taking. Invite us to your community or college! – This infographic from Visualizing Palestine highlights how Israel’s takeover and segregation of Hebron excludes Palestinians and erases the multi-religious fabric of the city. – Media channel AJ+ just released an informative short video about Hebron: The Most Occupied City in the World? Hebron is a documentary that examines to what extent human rights are realized in a Palestinian community under Israeli occupation. 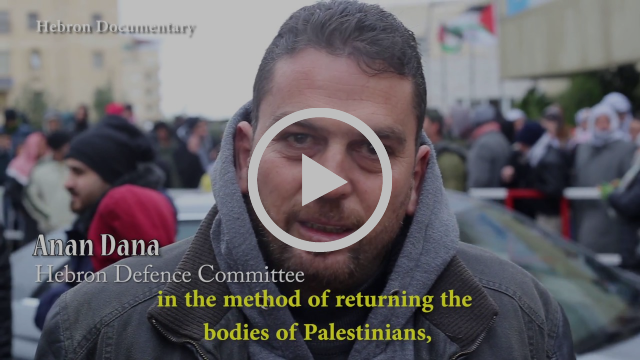 Through provoking footage and interviews, this 40-minute film depicts Palestinian civilians attempting to exert their fundamental human rights, such as education, religion, movement, and dignity. 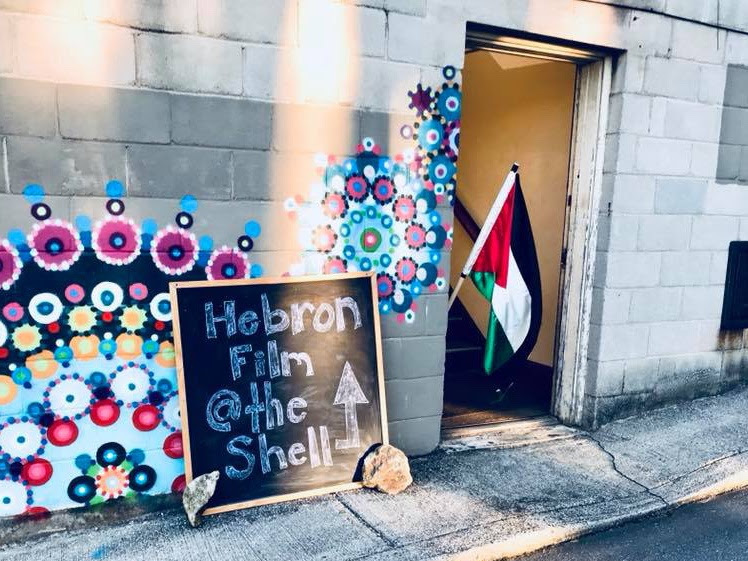 As of the beginning of 2018, there have been 17 screening events where 770 people have seen the stories of the struggle and resistance depicted in Hebron documentary. 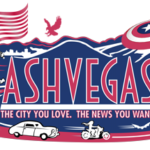 The film crew is gladly receiving donations for travel costs, photo prints, and necessary equipment to continue producing multimedia. Donate here. A group of elders walk from the Ibrahimi Mosque towards Shuhada Street. Israeli military orders began to close Shuhada Street to Palestinians in 1994 after an Israeli-American settler massacred 29 worshippers in the Ibrahimi Mosque.